If you have been down on London’s South Bank recently for a stroll along the river you may have noticed something rather odd just near the London Eye. 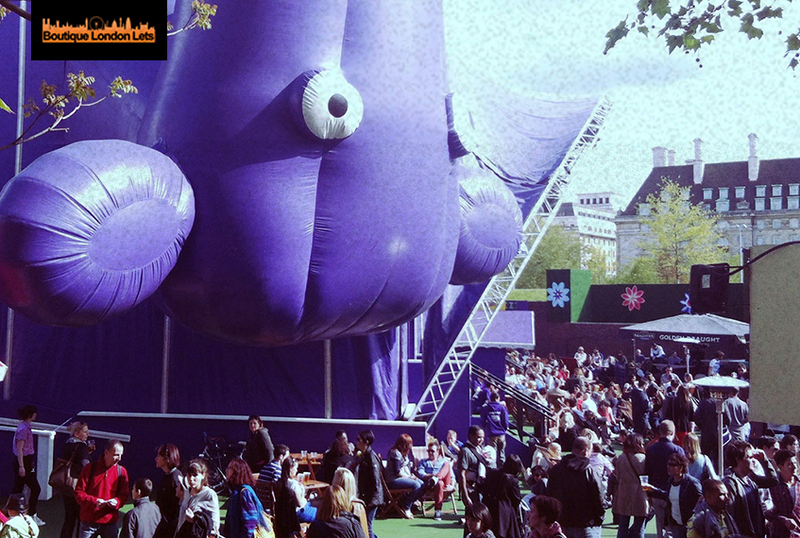 A whopping great inflatable upside-down purple cow has landed in Jubilee Gardens. This, however, is not a random landing. 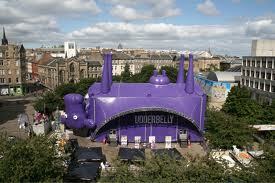 Ladies and gentlemen, please meet Udderbelly. 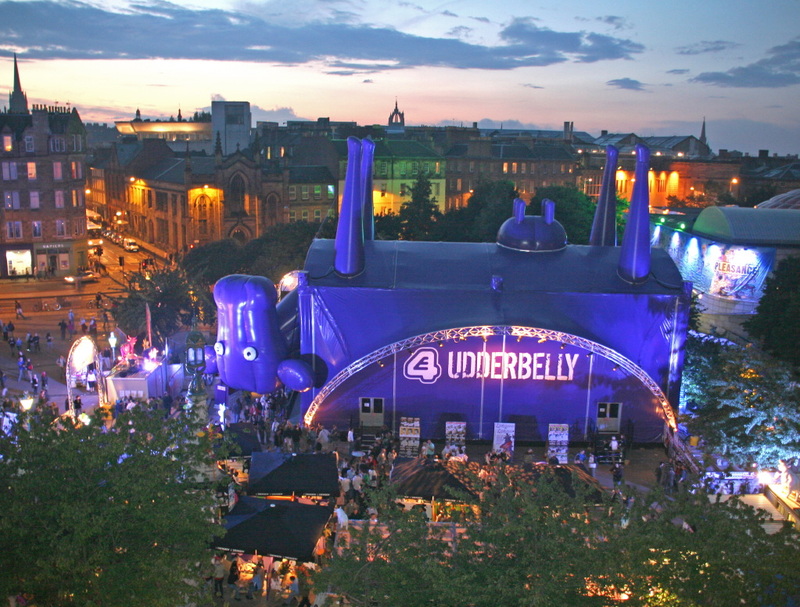 The inflated bovine is in fact a venue (also present at the Edinburgh Festival) which has returned to host one of London’s most loved and varied festivals, showcasing the best in music, comedy, circus, theatre and family shows to name a few. 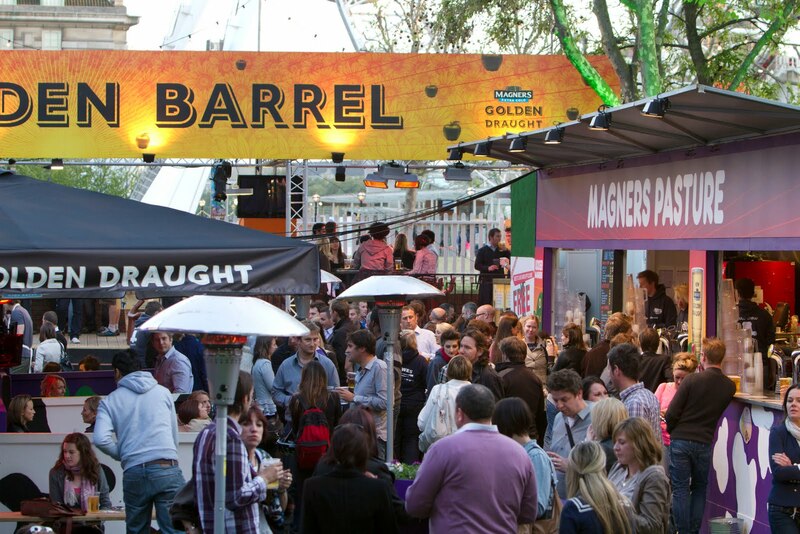 The Pasture, the bar and food garden open from midday till late, is a great place to graze with organic food and a wide range of ciders and the like. 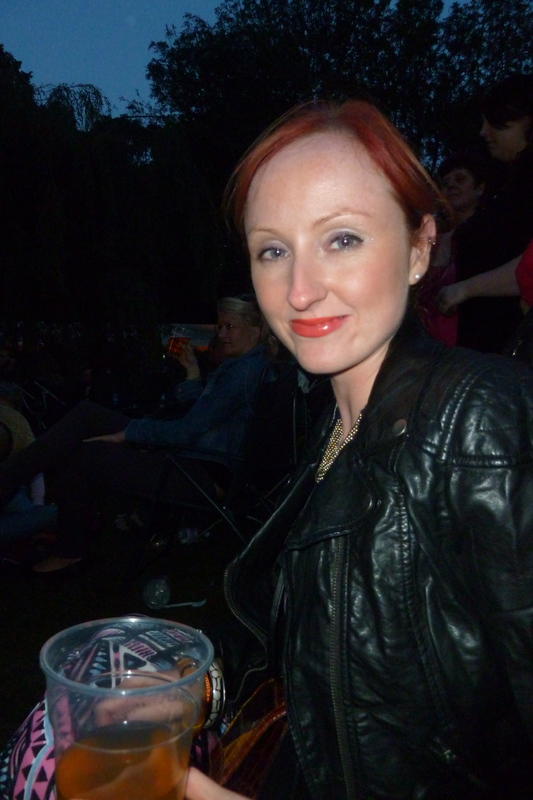 Flop into a deckchair, grab a cold beer and take in the sights and sounds including some spectacular views of London. So do not delay as tickets are selling out fast. Meander down to banks of the River Thames to catch this welcome (and quite bizarre) addition to London’s skyline and take in some fantastic festival action – it is tremendous fun. Public Transport :Nearest tube is Waterloo (Bakerloo, Jubilee and Northern Lines) and Embankment (Circle, District, Northern and Bakerloo Lines). Nearest Mainline stations are Waterloo, Waterloo East and Charing Cross. Take the bus to Waterloo Bridge, York Road, Belvedere Road and Stamford Street.